When you look up above image, it is not normal bamboo color. It is smoked bamboo. It takes about 10 days. Good thing is the color. I have never seen such color in nature. It is just smoked. This kind of color is like old Japanese furniture. It gives us calm feelings. we love that. Here I want to show you some rare bamboo product lists. You might have interest. Smoked products such as vase, cup, dish and chopstick. Smoked Bamboo. This product is as I stated above. This method will used for craft work also. 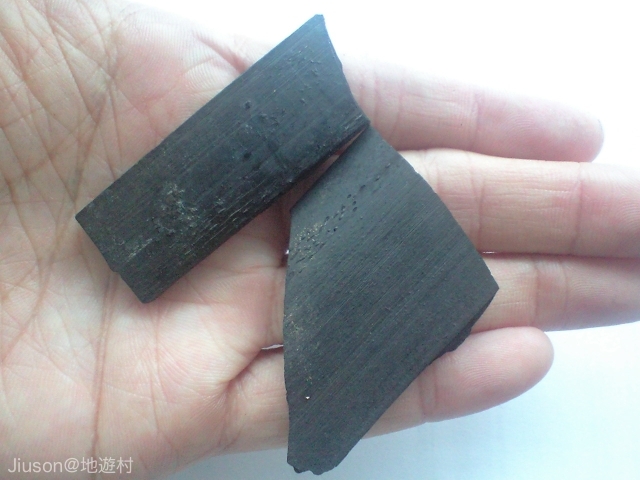 Bamboo Coal. 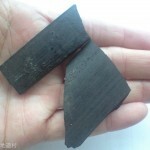 This product is for agriculture or BBQ as coal. And it works as deodorant for car, room and kitchen. Bamboo Liquid. 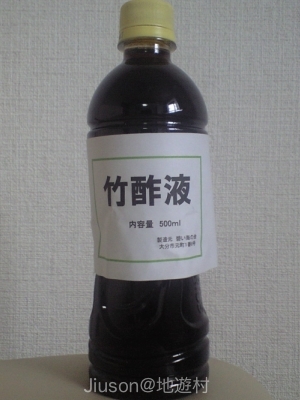 This liquid is also for agriculture as insect repellent or antibacterial action. And it heals your body such as athlete’s foot or atopy. 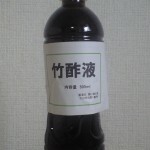 However, this potency is not guaranteed by medical team. So, I have tried my body right now. My finger is itchy right now. I will let you know how it goes. Thanks your comment. My finger is bitten with something now. I have been trying to use bamboo liquid on it. It takes time but it heals little by little. Sorry for my late reply. Yeah, I will try to talk about bamboo more. Your English is very good for me. So, don’t worry about it. I love to help your assignment. Feel free to ask me!! Ok? I will email you later. Hi, I sent email though I could not send it to you. Do you know what is going on?